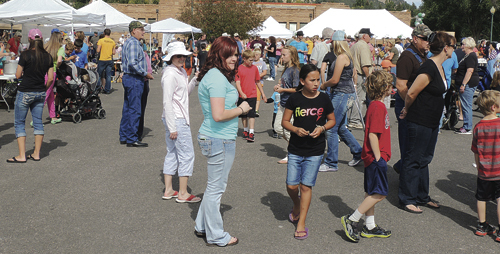 A crowd of several hundred people took part in Mountain Valley Bank’s 2014 Fall Festival in downtown Meeker last year. 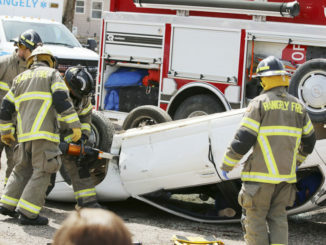 This year, the event will run from 11 a.m. to 2 p.m. Saturday. There will be plenty of food booths and games on hand to help occupy kids from infant to adult. The 12th annual Mountain Valley Bank Fall Festival is sponsored by the bank so local non-profit groups can raise money. It will be co-hosted by White River Electric Association and the ERBM Recreation and Park District. 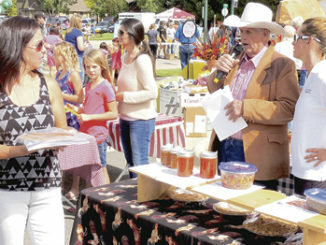 MEEKER I Downtown Meeker will be abuzz from mid morning to mid afternoon on Saturday with the 12th annual Mountain Valley Bank Fall Festival. Morning activities will begin with late registration for the ninth annual Scrub Shirt Classic 5K Run/Walk. 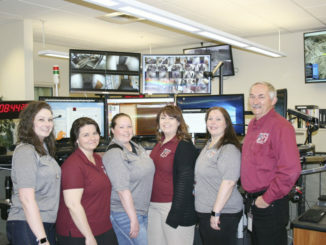 Pre-registration is taking place through Friday by visiting host Pioneers Medical Center’s website at www.pioneershospital.org or calling 970-878-5047, ext. 127. Late registration runs from 7:45 to 8:30 a.m. the morning of the race, which begins at 9 a.m. at the corner of Fifth and Main streets and ends at the same location. Entry fees are $15 for those 12 and older and $10 for those 11 and under. Prizes will be given for first-, second- and third-place finishes, and all participants will have their choice of a tech shirt or a scrub shirt. 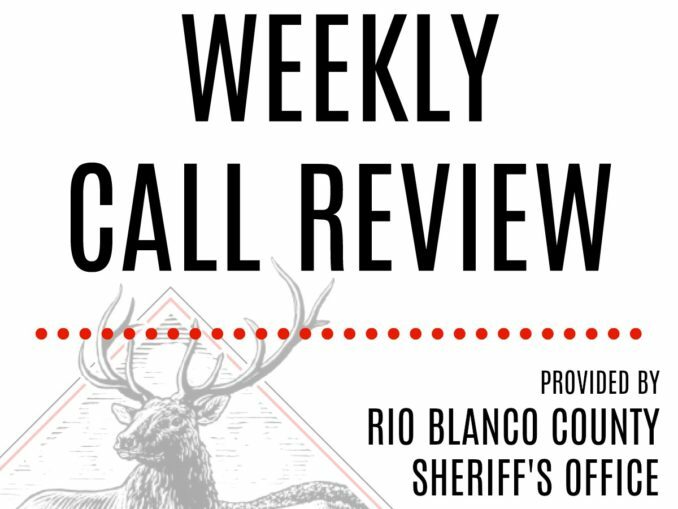 The event is being cosponsored by Pioneers Medical Center and the Eastern Rio Blanco Metropolitan Recreation and Park District. The funds raised through the run will benefit Pioneers’ chemotherapy services. 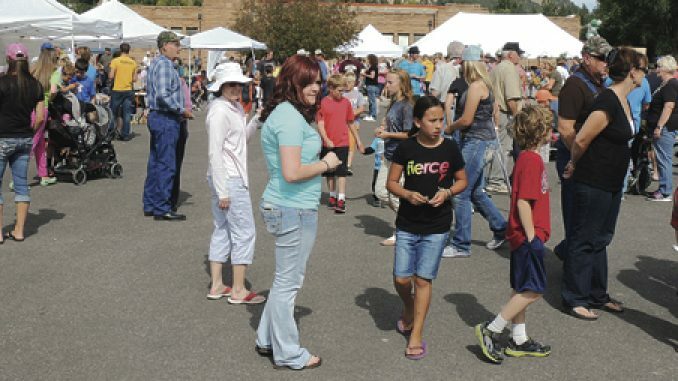 The actual Fall Festival, which is being sponsored by Mountain Valley Bank and co-sponsored by White River Electric Association and the recreation district, will run from 11 a.m. to 2 p.m. in the Mountain Valley Bank parking lot. Bank President Tawny Halandras said the event is to help local non-profit organizations raise some funds, and there will be games and food galore and the opportunity to win great prizes. 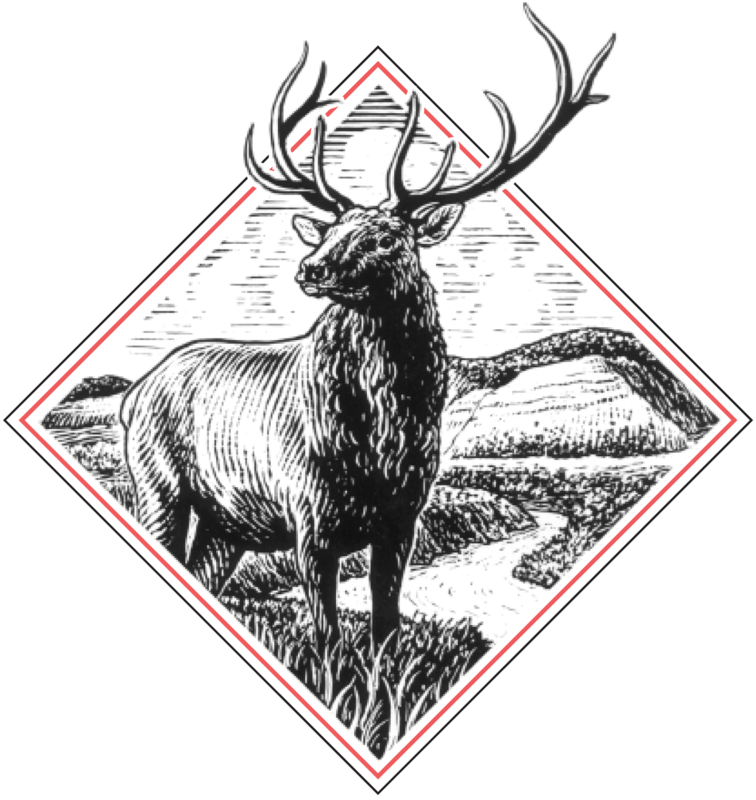 All persons who attend the Fall Festival will be given $5 in Mountain Valley Bucks, and those bucks can be used for purchasing anything at the event. 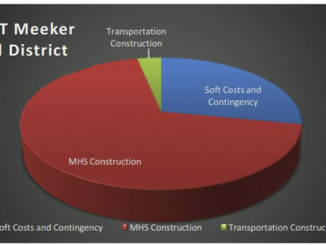 If items for the Meeker Food Bank are brought in, that can earn attendees a few extra MVB Bucks. The games can be played to earn extra tickets, which can be redeemed for prizes. The games include Plinko, cupcake walk, cow pie bingo, inflatable football, ring toss, treasure hunt, a photo booth and more. 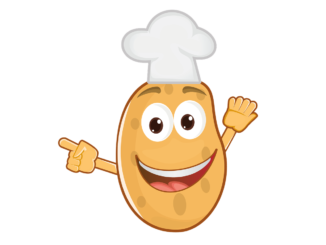 The food offerings at the Fall Festival will include: pork shanks, turkey legs, brisket, hamburgers, baked potatoes, snow cones, popcorn, root beer floats, corn on the cob, corn dogs and more. There will also be contests for the best pie, best salsa and best jelly/jam, with the winning entries being auctioned to the high bidder. 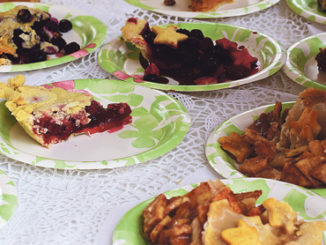 The auction for the baked goods is always one of the favorite events of the festival. The entire community is invited to attend Mountain Valley Bank’s Fall Festival, and there will be activities to attract persons of all ages to benefit the community’s non-profit organizations.